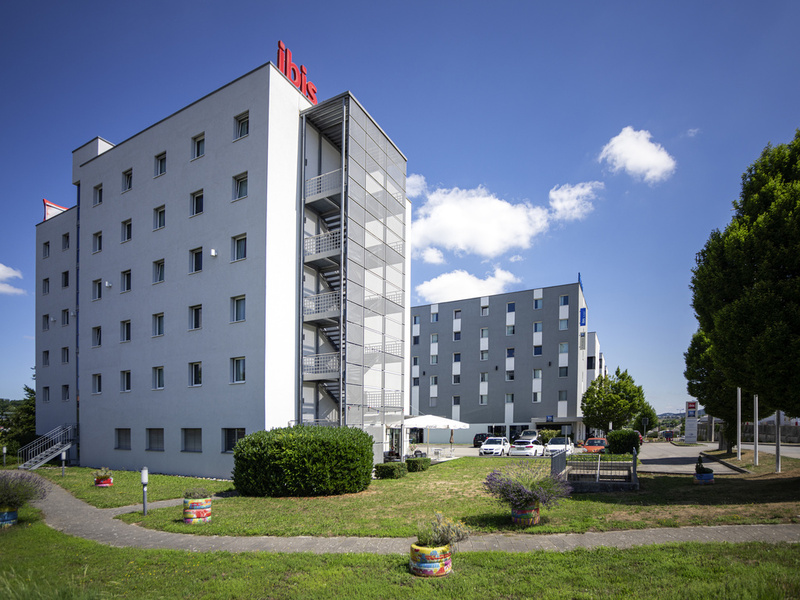 The ibis Fribourg hotel is located to the north of the city, opposite the Casino, 15.5 miles (25 km) from the Lake of Gruyère and only 1.9 miles (3 km) from the old town, near the A12 highway. The hotel has 82 air-conditioned rooms with free WIFI (including 2 rooms adapted for people with reduced mobility). A terrace, covered car park, bar and 24-hour snack service are also available. The FORUM FRIBOURG exhibition center is just a stone's throw away.